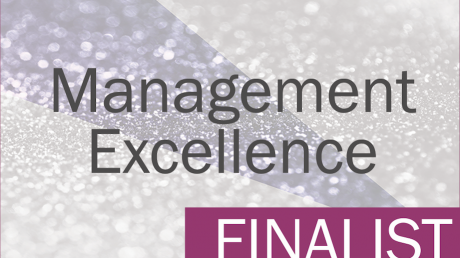 Eden Futures are proud to announce that they are finalists in three categories at the Laing Buisson Awards, in the categories of Supported Living Provider of the Year, Management Excellence and Rising Star. At last year’s Laing Buisson Awards, Eden Futures won the Public/Private Partnership category, showcasing their excellence in strategic partnerships with the public and independent sectors. The team will now attend an evening reception at Park Plaza Westminster Bridge on 15th November, where television presenter, Alexander Armstrong, will announce the winners. Andrew Lennox, Eden Future’s CEO, said: “I am immensely proud of the extraordinary work that the Eden Futures team carry out on a daily basis for service users, providing them with the valuable care and support they need to be able to live independent, fulfilling lives in their communities. The Supported Living award looks for ‘excellence in looking after adults with physical or learning disabilities or mental health problems in a supported living setting,’ whilst the Management Excellence award celebrates the company that has ‘delivered exceptional clinical or patient outcomes, financial results or employee engagement.’ A Rising Star recognises an individual in the world of healthcare and/or social care. Dubbed the Oscars of health and social care, the LaingBuisson Awards celebrate industry excellence and innovative services in the public, private and third sectors.